On this page, you will find all there is to know about the Software updates for SNK 40th Anniversary Collection on Nintendo Switch (originally released on November 13th 2018 in North America, and November 16th 2018 in Europe). How to download updates for SNK 40th Anniversary Collection for the Nintendo Switch? 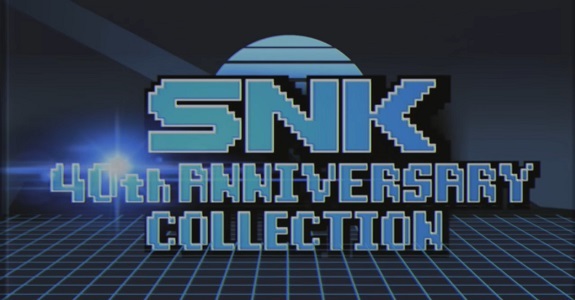 SNK 40th Anniversary Collection – Ver. ??? Additional notes: this is the Day 1 update for the game. Unfortunately, we don’t know what it adds/fixes, just that it provides the usual bug fixes and improvements.